Start you week off on a high! Get a quick Torah thought on current events, and.. 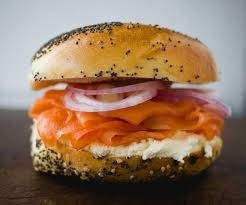 Bond over bagels and lox.